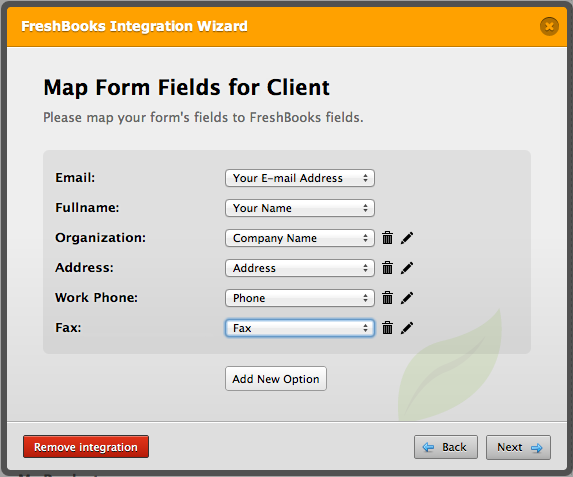 We are excited to release integration with Freshbooks. 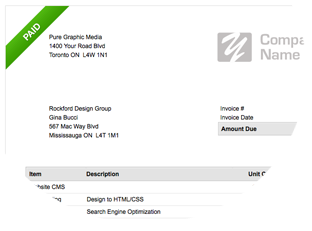 You can now automatically create great looking invoices for your customers when they fill your JotForm forms. 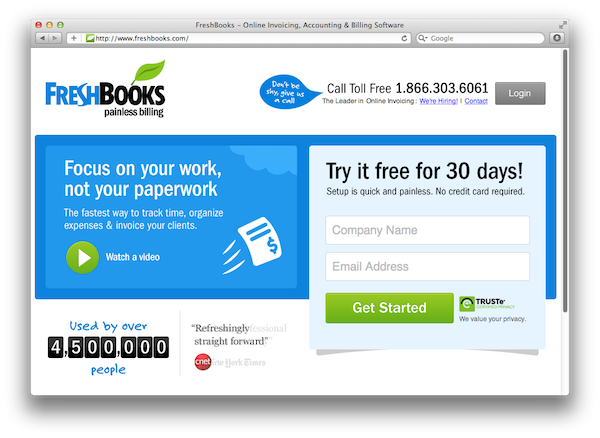 Freshbooks is a web based services that makes invoicing painless, at a lower cost. 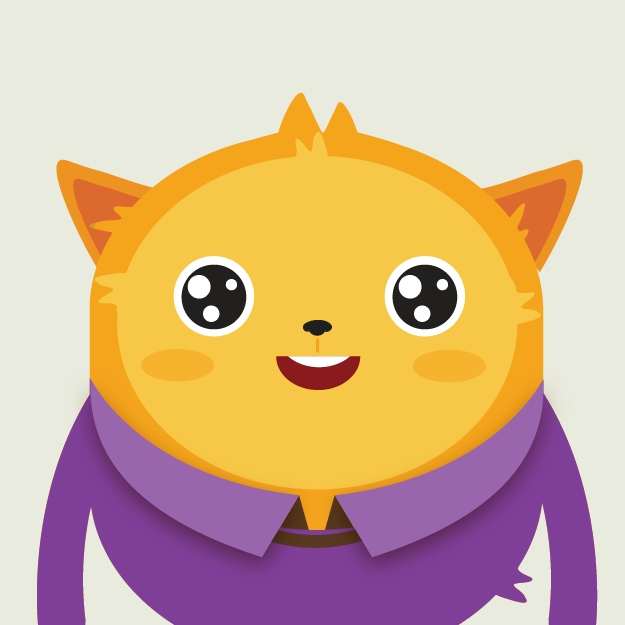 They help businesses create professional looking invoices, and make it easy to collect payments. Do you sell products or services? Then, you probably also need to create invoices for your customers. If you are doing it by hand that’s a lot of time wasted. 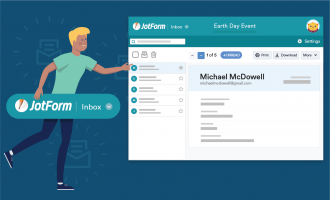 Get JotForm to do it for you! If you are not ready to send the invoices to your customers immediately, use this feature to create draft invoices. You can then review these invoices, finalize them and once you are ready, send them to your customers. Do you need to charge your customers every month? You can use Freshbooks’ recurring invoices feature to do that. 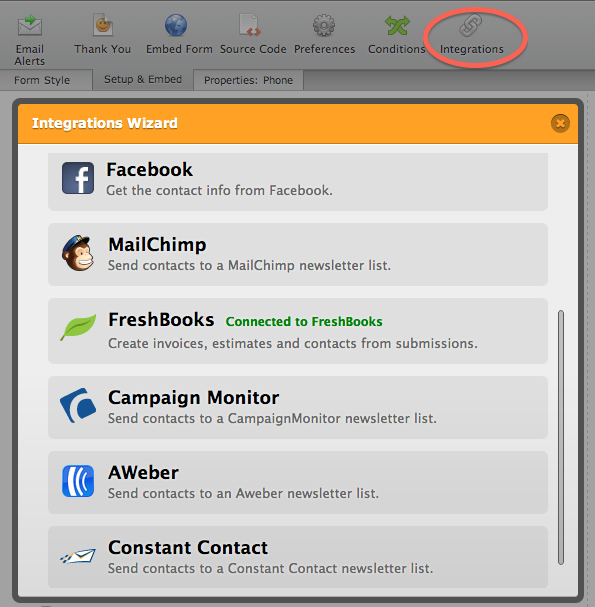 JotForm integration also supports this. Send your customers professional looking estimates! Sometimes you need to provide the customer a quote instead of a final invoice. You can use this feature to create estimates from your forms. Once you are done with the work, you can easily turn an estimate into an invoice from Freshbooks site. 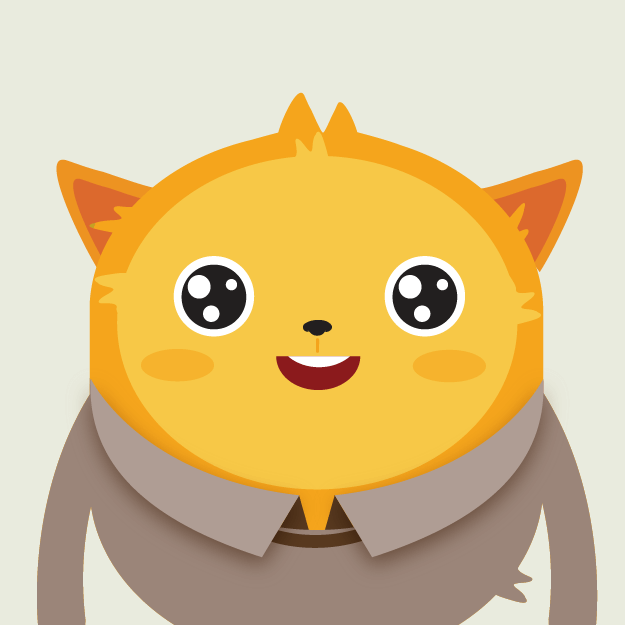 Make your customers feel better by showing the discounts you provide on the invoices. JotForm integrations also supports discounts. In addition to creating an invoice, you have the option to let Freshbooks send it to the customer by email. Get paid faster by using this feature. In addition to creating an invoice, you have this option to let Freshbooks send it to the customer via the postman. If you do not need to create invoices right now, you can always choose to only send contact details to Freshbooks. 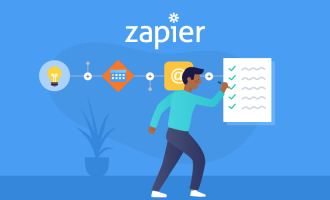 When you are ready to send the information, all the information about the customer will be ready and you will be able to create an invoice in seconds. One of the most popular features of JotForm is its integration with various payment gateways such as PayPal, Authorize.net and Google Checkout. Well, you can now both collect payments from your customers and create great looking invoices for them automatically. 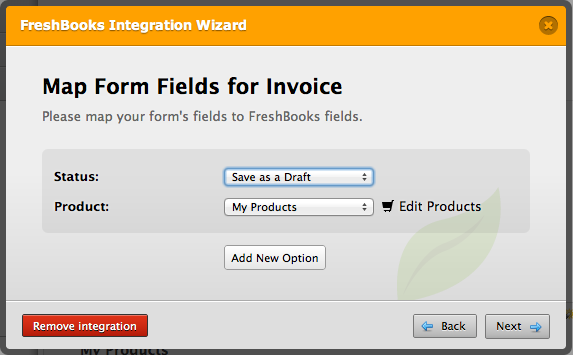 You can integrate your existing forms with Freshbooks in minutes. Give it a try today! And let us know your comments/ suggestions. 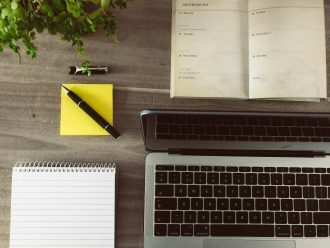 If you’re having a hard time choosing between Freshbooks and Quickbooks, check out this in-depth comparison. How to create / generate Invoice automatically , when some of my clients send their order through jot form ? How can I enable freshbooks integration?  It's not showing in 3rd party features. Hope you could help me. Thanks! Hola, Yo quiero que debajo de cada formulario aparezca algún logo de Joft para que muestre que es un formulario hecho por este sistema. las personas son egoístas no comparten con los demas. I am very excited about this and excited I found Jotform! I can finally build the perfect form and if I can integrate with FB than running my company would be so much easier! Thanks so much! Setup the FB integration, and JF will create the invoice, mark it as "SENT" - but no email is being sent to customer. Not working 100% = bummed. also... can you add icontact integration?? AWESOMEEEEE!!! i Can finally cancel my other form builder account! Thank you! This will save me TONS of time. i can't believe it, nice job. I would like to see more feature in jotform for paypal. Yet another amazing feature. LOVE IT.